If you dont know how to read iQOO, you are not alone. The brands Weibo account posted a question Do you know how to read our name and in three hours it gathered over 1,300 comments. We think the iQOO phones might be targeted as premium gaming devices, similar to what ZTE is trying to do with its nubia Red Magic devices. Then theres also the Realme spinoff from Oppo which is acting as a market disruptor due to its low prices. The latest split we saw was Redmi separating from Xiaomi and going on its own with the Note 7. 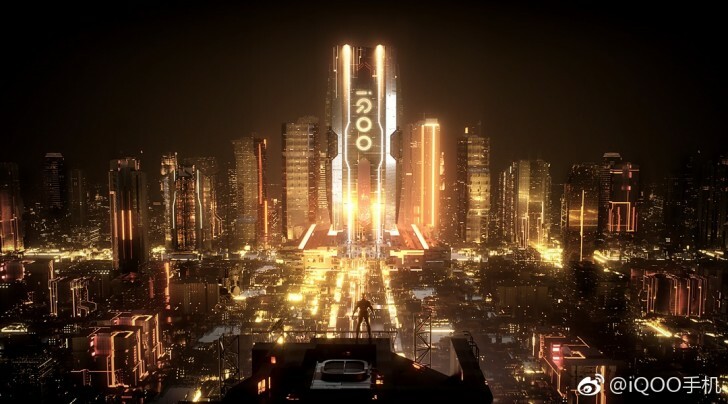 Time will tell what iQOOs purpose is, but until then, hit us in the comments with your suggestion of how iQOO is pronounced.